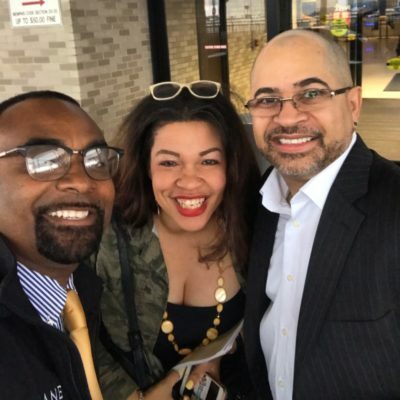 When I agreed to travel to Jackson, Tennessee, to speak to students, faculty, staff, and community members at their Inaugural Leadership Conference, little did I know what was in store. In addition to the warm reception, the local news coverage, and the camaraderie from my longtime friend Dr. Logan Hampton, the president of HBCU Lane College, revisiting the legacy of Dr. Martin Luther King, Jr. is an experience I will never forget on the drive back. I made two new friends on the sojourn: chief Steaven Joy, my security detail and driver and Darryl M. Bell, the actor from the hit TV show A Different World. 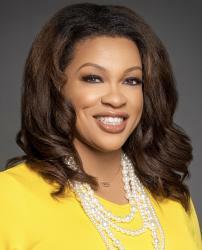 Bell is also a producer, an entrepreneur, a fierce advocate of people of color in STEM, and not surprisingly, historically black colleges and universities (HBCUs). Bell wanted to visit the National Civil Rights Museum in Memphis. We visited the landmark museum just a few days before the 51st anniversary of King’s assassination. 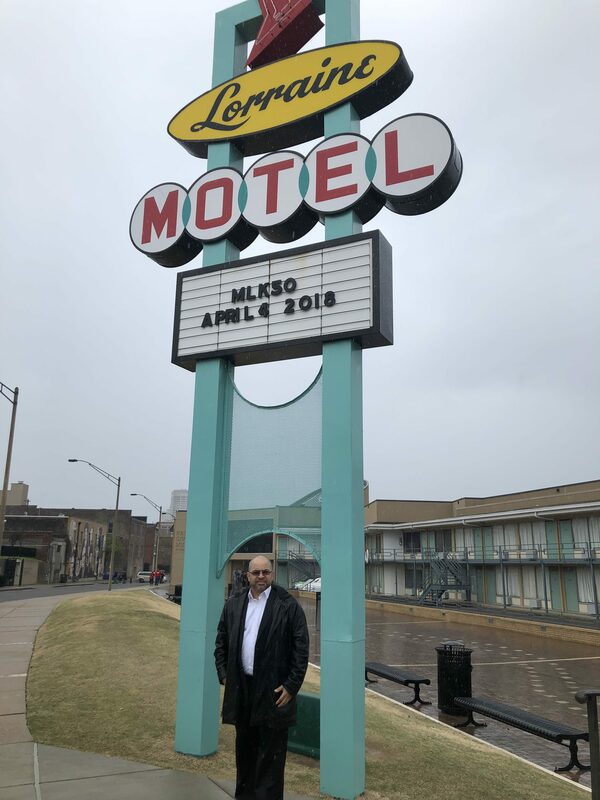 There were people waiting in the rain to experience the context of King’s death—what led up to and culminated in his last breath on the balcony of Lorraine Motel. A tour guide walked us through historical periods that violently affected black people: Jim Crow-era segregation, boycotts, and protest. 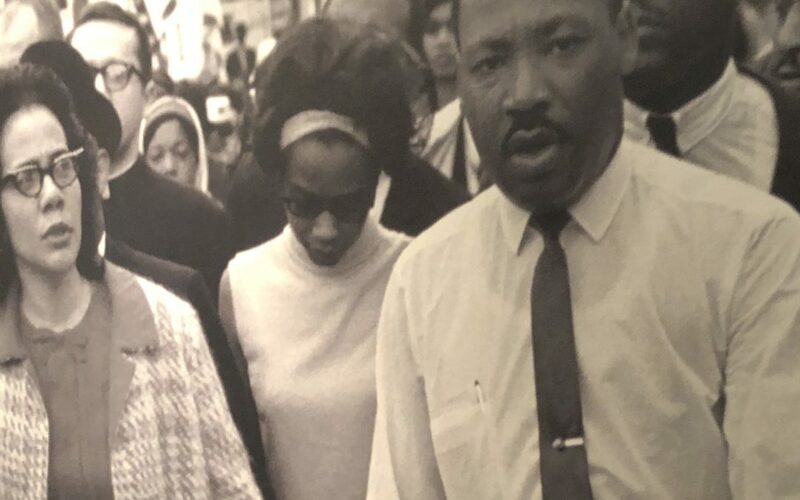 Bell and I joined a sit-in at one of the many lunch counters in the South, where students faced violence despite their commitment to non-violent protests. There were statues of blacks who participated in the Montgomery boycotts for some 138 days, protesting racism. 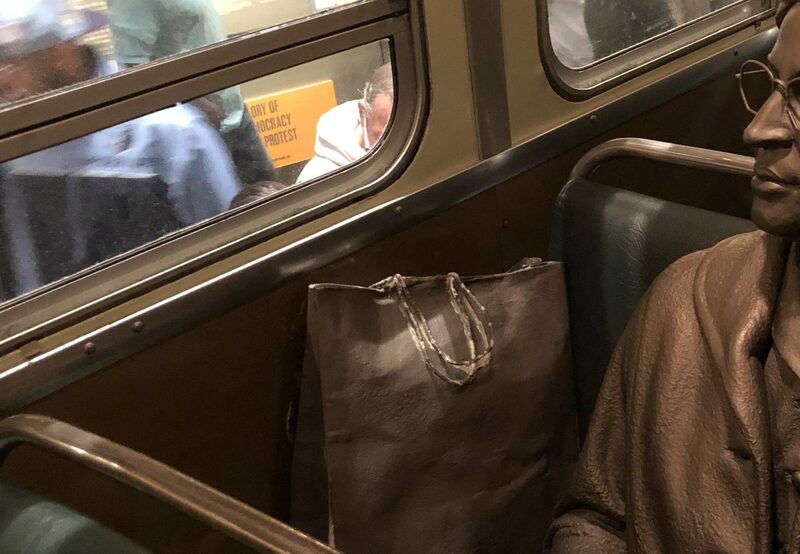 We eventually learned what brought King to Memphis in the first place—the unfair treatment of the city’s sanitation workers at the time. Though from behind the glass, we observed room 306—preserved in time and undisturbed—where Dr. King and Abernathy stayed until that fateful moment on the balcony. We came face to face with the death of an absolute hero. Listen to a special double episode of The Culture Soup Podcast today to hear a special fireside chat between me and Bell at the Lane College Leadership Conference. Part two features a conversation with Hampton on the importance and remaining relevance of HBCUs.